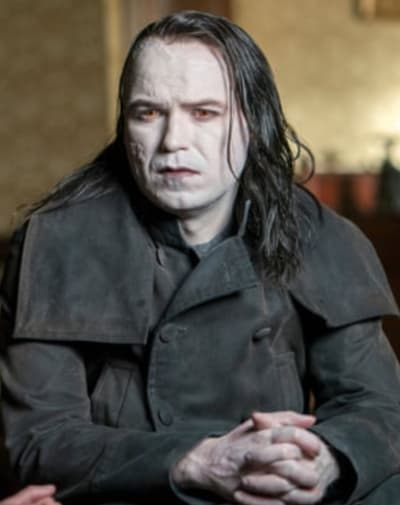 Showtime's forthcoming Penny Dreadful sequel will have a connection to the original series after all. 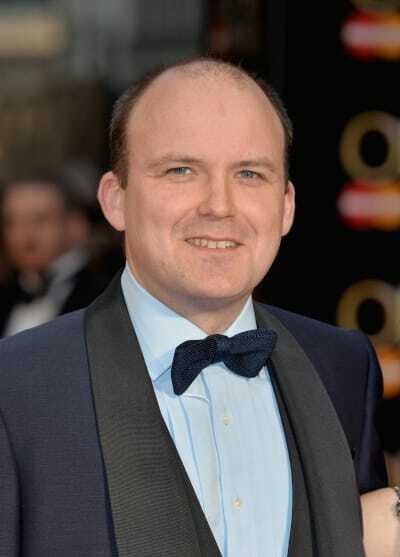 Original star, Rory Kinnear has joined the cast of the new series, but he will be taking on an entirely new character. He is taking on the series regular role of Dr. Peter Craft, successful German pediatrician and the head of the German-American Bund, an organization he hopes will keep the United States isolated from the growing threat of war in Europe. 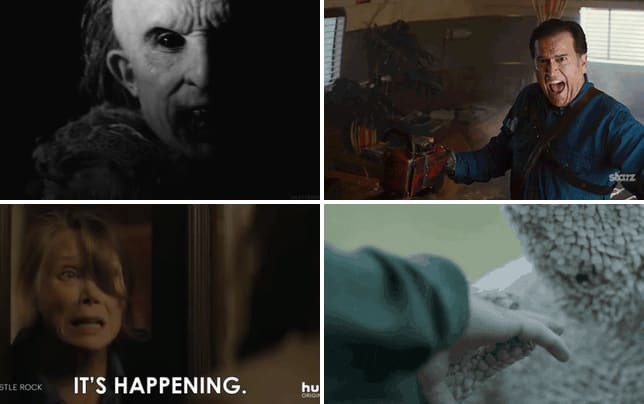 "It's no secret that Rory is one of my favorite actors on the planet, and working with him in the original series was inspiring," said Penny Dreadful creator John Logan. "So much so that I wrote this part for him, and I'm thrilled he'll be joining us in the City of Angels." According to Showtime, "the next chapter opens in 1938 Los Angeles, a time and place deeply infused with Mexican-American folklore and social tension." 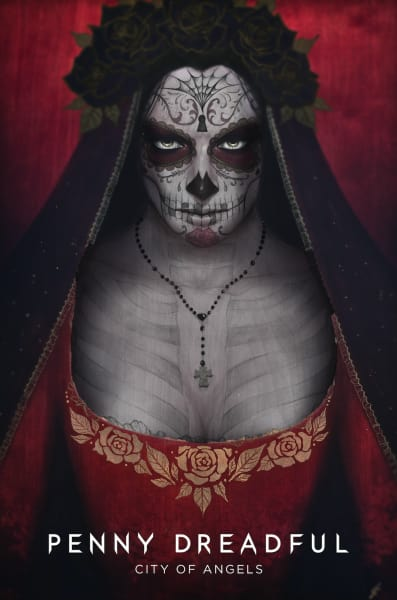 "Rooted in the conflict between characters connected to the deity Santa Muerte and others allied with the Devil, PENNY DREADFUL: CITY OF ANGELS will explore an exciting mix of the supernatural and the combustible reality of that period, creating new occult myths and moral dilemmas within a genuine historical backdrop." “We were so thrilled when John Logan came to us with this wildly original take on the Penny Dreadful mythology that explores both the human spirit and the spirit world here in California,” Gary Levine said. Nathan Lane is also on board to co-star as Lewis Michener, an LAPD officer who becomes Tiago’s partner and mentor, while Game of Thrones star Natalie Dormer will take on the role of supernatural demon Magda. Additionally, the cast also includes Adriana Barraza (The Strain), Jessica Garza (The Purge) and Johnathan Nieve. Production is slated to get underway this year for a 2020 premiere. Remember you can watch Penny Dreadful online right here via TV Fantic. All the broken and shunned creatures. Someone's got to care for them. Who shall it be if not us? Do you not yet comprehend the wicked secret of the immortal? All age and die, save you. All rot and fall to dust, save you. Any child you bear becomes a crone and perishes before your eyes. Any lover withers and shrinks into incontinence and bent, toothless senility. While you, only you, never age. Never tire. Never fade. Alone. But after a time, you'll lose the desire for passion entirely, for connection with anyone. Like a muscle that atrophies from lack of use. And one day you'll realize you've become like them. Beautiful and dead. You have become a perfect, unchanging portrait of yourself. Penny Dreadful Promo - "And They Were Enemies"
Penny Dreadful Promo - "And Hell Itself My Only Foe"
Penny Dreadful Teaser - "Little Scorpion"